Do you ever feel unsteady on your feet? Women have an increased risk of bone fracture with falls owing to the decline in bone density that starts at around 40 years. Falls are a leading cause of hospital admission, death and disability in western countries however most of us tend to take our balance for granted and do little in the way of balance exercises to prevent falls. Balance exercises can improve balance and confidence when moving and are readily incorporated into everyday activities. Balance training warrants a much higher priority in mainstream women’s exercise than it currently receives! Progress balance exercises gradually – everyone has a different capacity for upright balance. Some general whole body exercises can help promote balance to reduce the risk of falls. 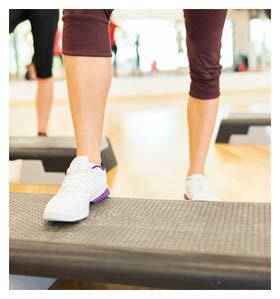 Calf Stretching – tight and shortened calf muscles can increase the risk of falls. It only takes a minute to stretch your calf muscles after your daily walk. Unfortunately the importance of balance exercises is often underrated in women’s exercise programs. These 7 standing balance exercises are simple and easily incorporated into everyday activities or exercises. Practicing balance exercises on a regular basis will help improve your balance and your confidence – they are a positive step you can take towards reducing your risk of falls. 1 Wolf SL1, Barnhart HX, Kutner NG, McNeely E, Coogler C, Xu T. (1996) Reducing frailty and falls in older persons: an investigation of Tai Chi and computerized balance training. Atlanta FICSIT Group. Frailty and Injuries: Cooperative Studies of Intervention Techniques J Am Geriatr Soc. May;44(5):489-97. 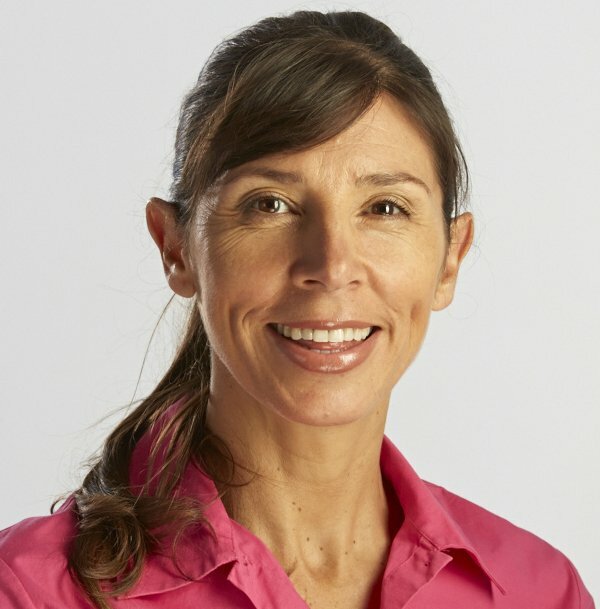 Michelle Kenway is a Pelvic Floor Physiotherapist and author of Prolapse Exercises Inside Out. 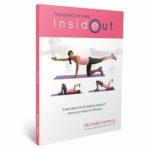 Prolapse Exercises is a complete exercise guide for women with prolapse and includes pelvic floor safe exercises for osteoporosis. This is great information about improving balance! I badly sprained my ankle in April this year and I know it was partly due to my lack of good balance. I will start incorporating these exercises into my daily exercise routine! Thank you so much for your continued great advice! Balance is easy to incorporate into daily life – one of my exercise participants this morning told me this week she has been practicing single leg standing waiting for the coffee machine to warm up, how easy is that!